﻿I'm so excited the ASA conference is in Seattle this year because it's my favorite city in the States. 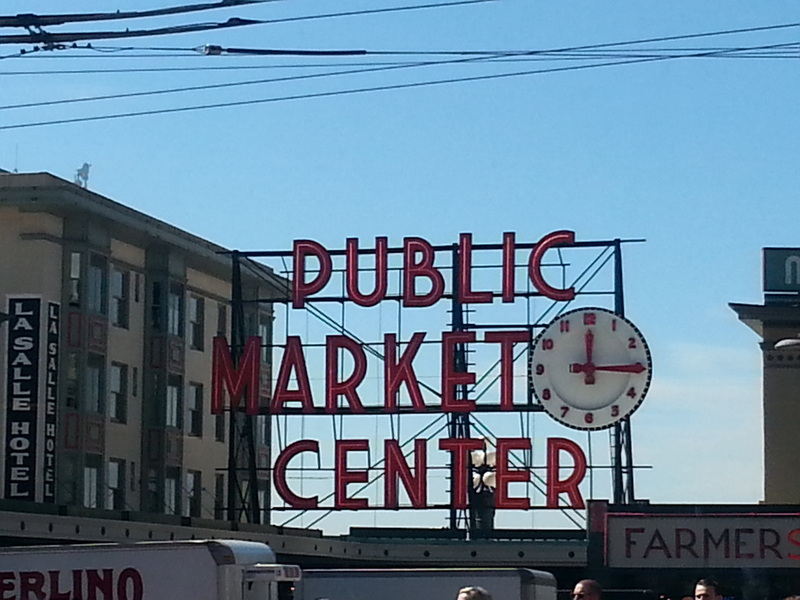 I thought I would share some of my favorite Seattle things. Pike Place Market is probably already on your list of things to check out, and it will be swarming with tourists in August, but you should go anyway. 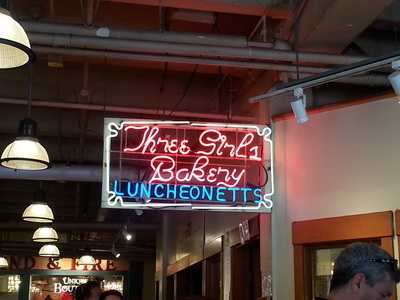 Even if you don't care to see the fish throwing, stop by Three Girls Bakery and get made-to-order fresh sandwiches and baked goods. There are ample local coffeeshops in the city you'll undoubtedly want to visit, including for some the original Starbucks at the market. 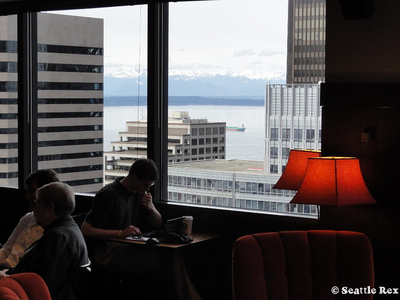 ​It's also worth a visit to the Starbucks on the 40th floor of Columbia Tower to check out the views. The Sky Observatory in the same tower costs money, but arguably is the best view of the city (it is taller than the Space Needle). Note that the building is only open on weekdays. 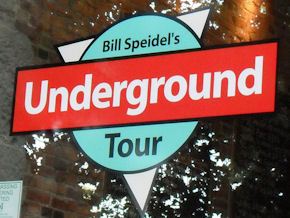 The Underground Tour is a good bet for your tourist activity -- you'll be entertained and learn about the history of the city. The semi-new Seattle Great Wheel is sure to offer spectacular views, especially at sunset. Besides being a palindrome, Top Pot is a small local chain of cafes serving "hand-forged" doughnuts and their own roasted coffee. Check out their downtown location at 5th Ave and Lenora St, or sample one of their doughnuts at other coffeeshops around town. Outside of downtown there are more great things to explore. You can take the light rail, street car, or a bus to most places. Uber/Lyft or Zipcar/Car2Go are also options to get around town. Beware the traffic at rush hours. If you're looking for local ice cream with creative flavors, head to Molly Moon's. 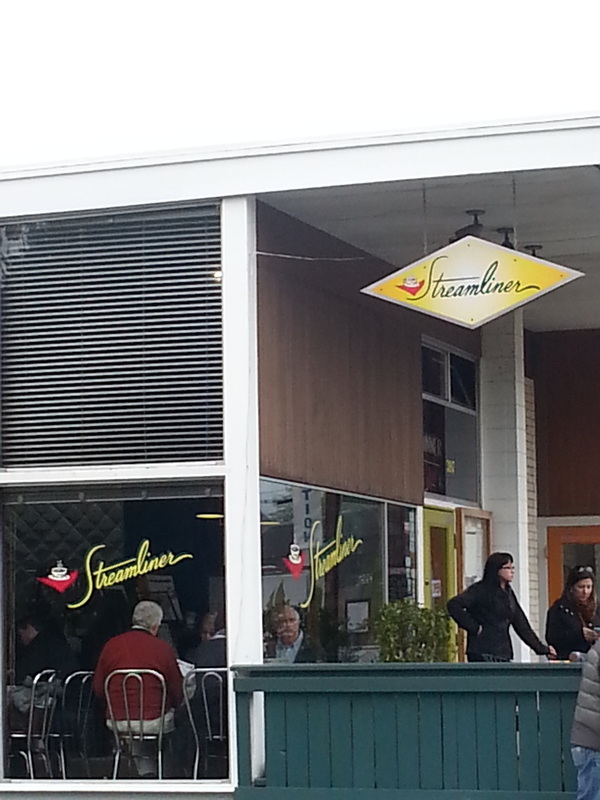 They have a number of locations, but the location on Capitol Hill is closest to the conference. Capitol Hill is also known as Seattle's gayborhood. There you will find the longest running lesbian bar in the country, the Wildrose. 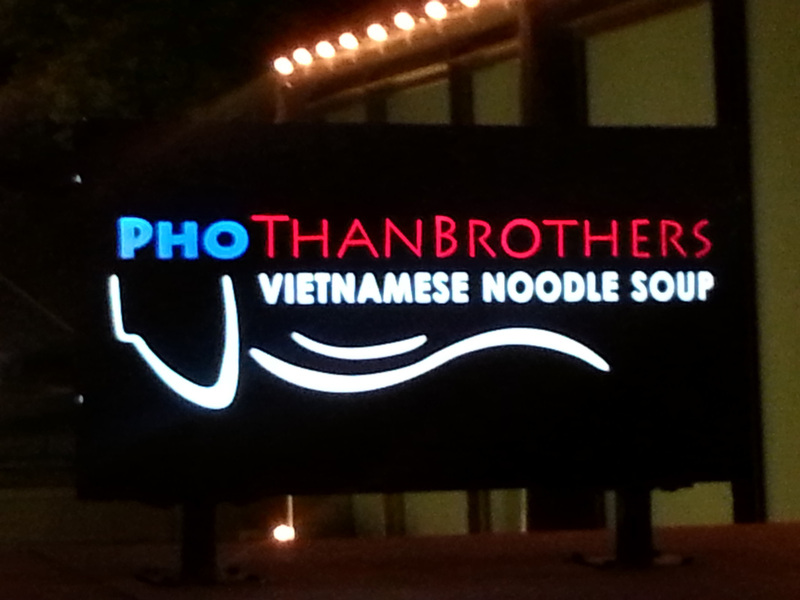 If you want a great and cheap bowl of beef noodle soup, go to Than Brothers on Broadway. Their pho is delicious and it comes with a free cream puff. Venerable Seattle institution, Elliott Bay Book Company, is a must stop. Beer lovers will want to check out the Elysian Brewing Company. For homemade hard alcohol, Sun Liquor is your place. Lucky for us, the local baseball team, the Seattle Mariners, will be at home during the conference. Even for non-fans, there's plenty to do at the ballpark. 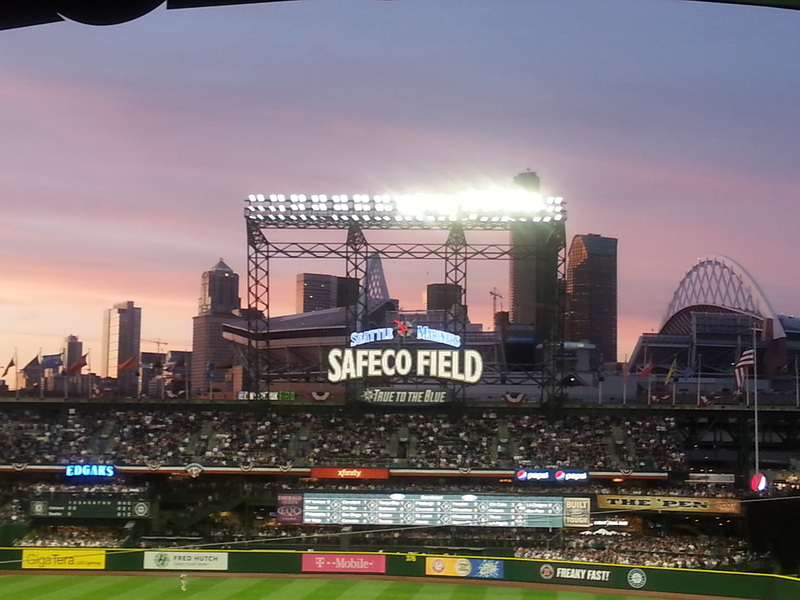 The views are amazing from the third deck and the stadium is known for their wide selection of food and beer. The International District is also nearby the stadium. Maneki, founded in 1904, is the longest running sushi restaurant in the city, located in the several block strip of the International District known as Japantown. Reservations are strongly encouraged. You'll also find Uwajimaya, an Asian specialty supermarket, which has imported Japanese gifts. It's worth browsing their bookstore and kitchen gadgets (also the place for Hello Kitty lovers). Ample choices for dim sum are also available in this neighborhood. If you're looking for some exercise and beautiful views, kayaking is a good bet. You can rent kayaks from Moss Bay on Lake Union and you'll probably want to eat at I Love Sushi before or after. It will take you about 20 minutes on the South Lake Union streetcar to get there. If you're willing to travel a little further, Agua Verde Cafe and Paddle Club has amazing coastal Mexican tacos and you can rent kayaks from them. Walkers and runners won't want to miss the Olympic Sculpture Park on the waterfront or Seward Park on Lake Washington. Heading south of downtown, you'll be treated to breakfast and lunch in a quirky setting at the Hangar Cafe. 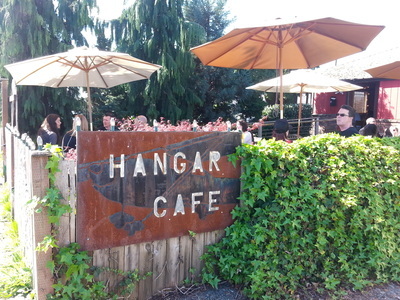 The county airport is at the end of the street, so expect flybys of interesting aircraft overhead while you indulge in crepes. 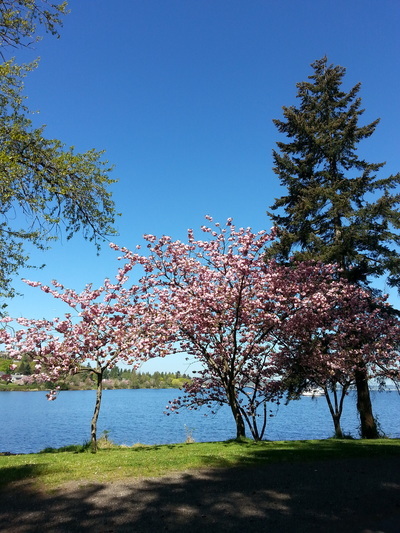 ﻿﻿It's worth a trip to Bainbridge Island if you have time to steal away. 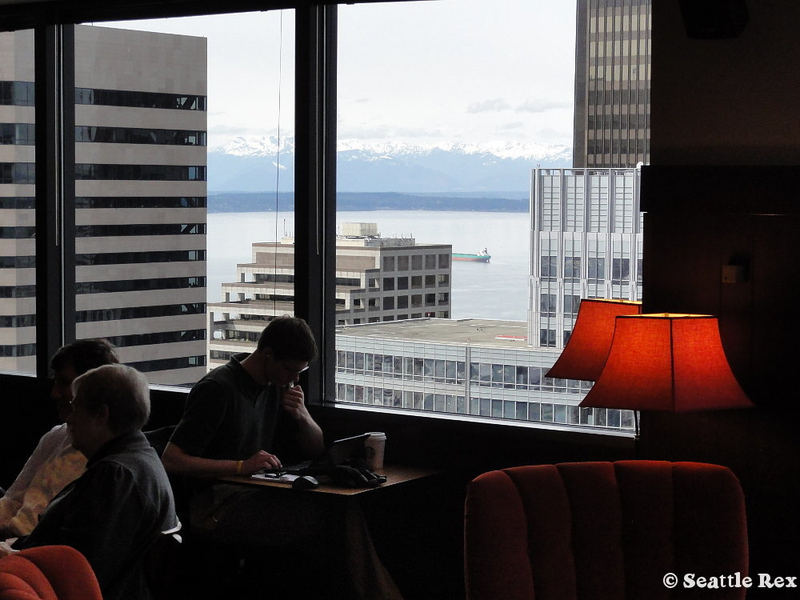 The ferry ride from the waterfront is about 30 minutes and offers gorgeous views of the city, Puget Sound, the Cascade mountains, and if you're lucky, Mount Rainier. You buy a walk-on passenger ticket at the Colman Ferry Terminal and ride back for free. You can use the ferry simply to sight see -- there's no obligation to check out the island. Although, you definitely should if you have time. The Streamliner Diner offers Northwest fresh cuisine for brunch and lunch; dinner is Italian themed. 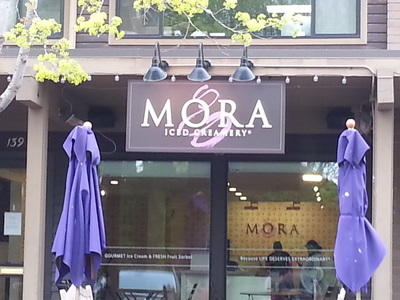 You should build in time to frequent Mora Iced Creamery, a truly gourmet ice cream tasting experience. 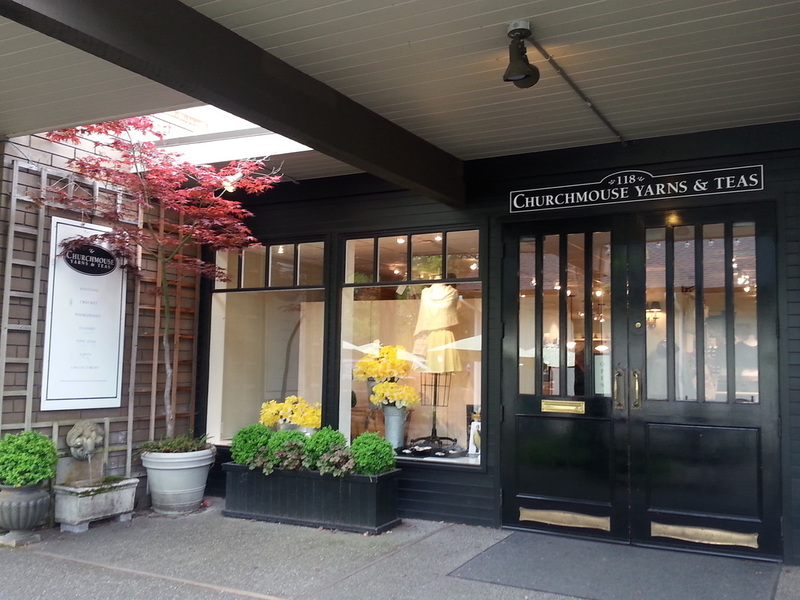 Knitters will want to spend ample time at Churchmouse Yarns and Teas. There is also the local bookstore, Eagle Harbor, for new and used books, featuring a nice selection of island and Northwest authors.